SoundCloud has launched a personalized weekly new music playlist. Updated every Monday, the playlist is unique to each user and created based on the artists and tracks a listener likes, shares and listens to the most. Which is the same premise as Spotify’s Discover Weekly, but, as SoundCloud is keen to point out, its version will have “multiple times more [unique creators] than are featured in playlists on other streaming services”. “SoundCloud has the largest, most diverse music catalog ever assembled,” said Kerry Trainor, Chief Executive Officer, SoundCloud. 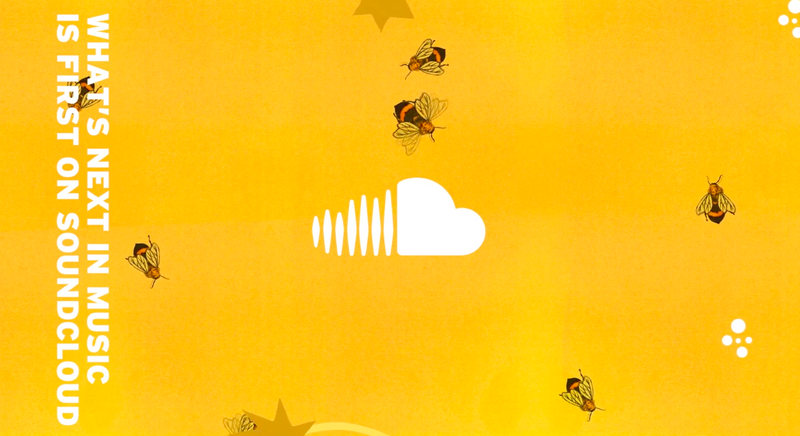 “SoundCloud Weekly draws from our global creator community to deliver a simple, personalized music experience that connects more creators with new listeners than ever before.